Showing results by narrator "Steve Rausch"
Rare Earth Frontiers is a work of human geography that serves to demystify the powerful elements that make possible the miniaturization of electronics, green energy and medical technologies, and essential telecommunications and defense systems. 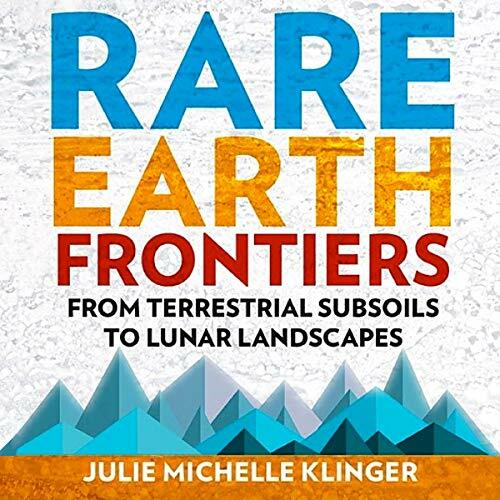 Julie Michelle Klinger draws attention to the fact that the rare earths we rely on most are as common as copper or lead, and this means the implications of their extraction are global. Klinger excavates the rich historical origins and ongoing ramifications of the quest to mine rare earths in ever more impossible places. Malachi is an angel. More than anything, he wants to join the Elite Guard, the guardians of the very throne of God. 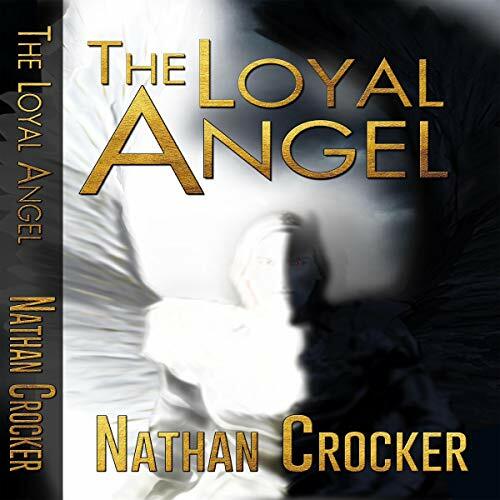 However, things are not as they seem, and the closer Malachi comes to accomplishing his goal, the more he realizes that his new unit holds an unhealthy reverence towards its captain, the archangel Lucifer. When war arises in heaven, Malachi must make a choice and the impact of that decision will have ramifications for all of God's creations, those in heaven and those on the new Earth. Bridge didn't get involved with his clients, especially clients who put him at risk. From the minute he spoke to the killer who called himself Logan, he knew this one was trouble. All Logan wanted was someone to forge him a new identity so he could continue running from the secrets of his past. 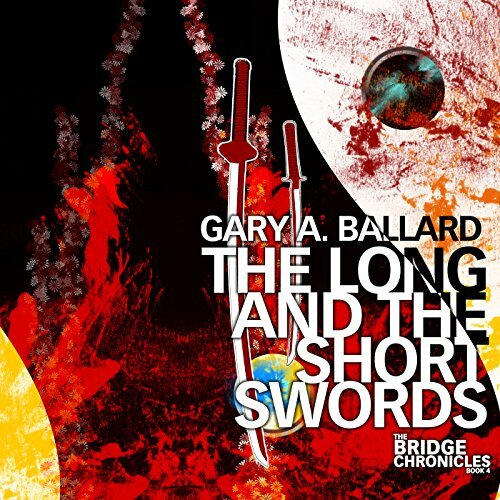 A simple job for Bridge, hooking Logan up with a paper guy, got complicated in a hurry when his connections started turning up dead, killed by black-robed killers with swords. 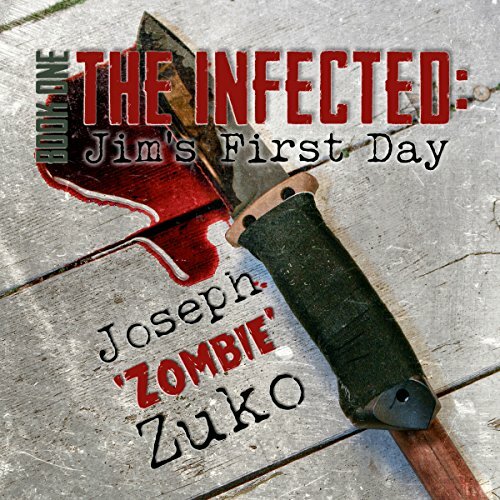 On a day like any other, Jim Blackmore finds himself at ground zero of the zombie apocalypse. 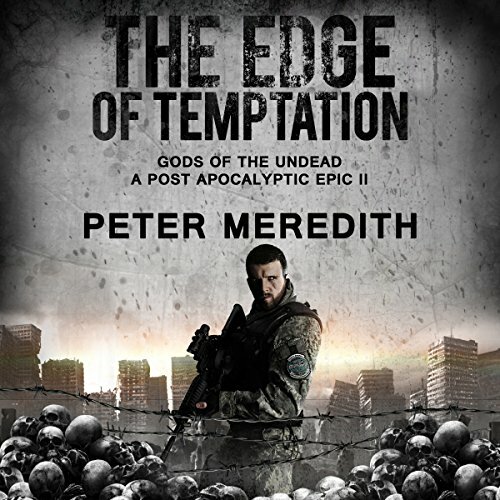 He's forced to run a blood-soaked gauntlet through a city overrun by an insurmountable horde of the dead in a desperate attempt to reach his wife and two small children. HERE'S TO JIM, AND WISHING HIM MANY MORE DAYS! On the threshold of opening the moon to tourist excursions, a private space firm owned by a visionary billionaire takes a team of non-astronauts to the lunar surface. To address concerns that the moon's barren rock may not hold long-term allure for an uber-wealthy clientele, the company's charismatic owner reveals to the group the ultimate discovery: life on the moon. 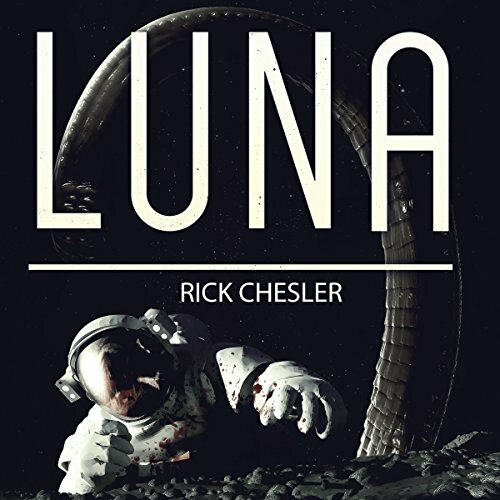 But what is initially a triumphant and world-changing moment soon gives way to unrelenting terror as the team experiences firsthand that the moon still holds many secrets. Engaging over time, especially for Luna! What price is too high to pay when lives are on the line? CJ Sheridan's confidence plummets when his attempt to save the victim of an accident turns tragic. Convinced it was bad luck, bad timing or just meant to be, he dives back in. But when his efforts to prevent a murder draw the wrath of a dirty cop, he confronts his greatest challenge ever. 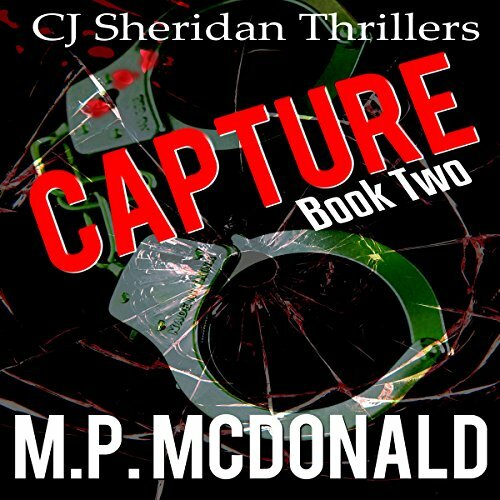 Captured, he finds himself held at a black site in the middle of Chicago. Alone and trapped, CJ must use his wits to survive. Will he succeed? And what price will he have to pay? 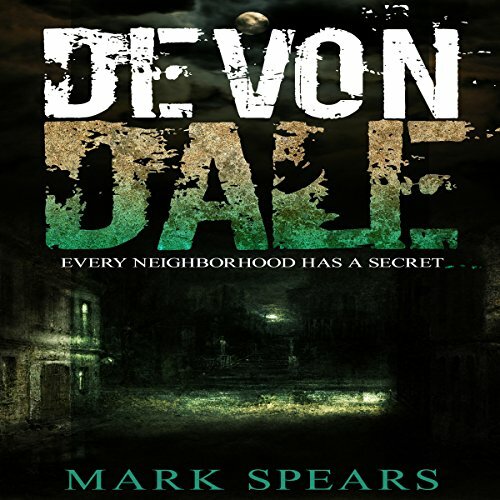 Eighteen months have passed since New York City was destroyed and Jack Dreyden is still crisscrossing the nation, going after stray demons, only he isn't taking them on as a necromancer dealing in the currency of stolen souls. No, Jack is battling as a sorcerer using his own soul to power spells that he is just beginning to master. Jack thinks that he is the hunter, hot on the trail of his cousin, Robert Montgomery, but in truth, he is being played. In Los Angeles, FBI counterterrorism agent Quinn Traynor receives an urgent call from CDC agent Madeline Hamilton. 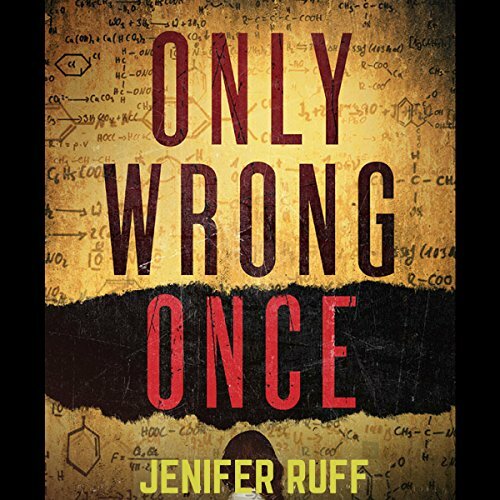 She’s discovered the first victim of a lethal, unfamiliar virus. Their joint investigation uncovers an imminent bio-terror attack, and their only hope is to identify the terrorists carrying the disease. With just two days remaining before it’s too late, the FBI and the CDC race to prevent a pandemic. The ensuing nightmare will hit closer to home than they ever anticipated, and one of them will pay an unimaginable price for protecting the country. 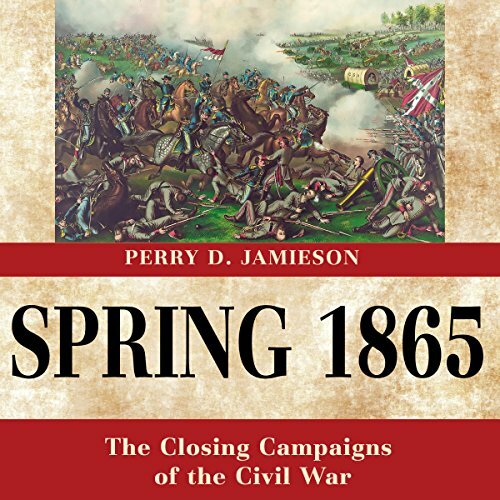 When General Robert E. Lee fled from Petersburg and Richmond, Virginia in April 1865, many observers did not realize that the Civil War had reached its nadir. A large number of Confederates, from Jefferson Davis down to the rank-and-file, were determined to continue fighting. Though Union successes had nearly extinguished the Confederacy's hope for an outright victory, the South still believed it could force the Union to grant a negotiated peace that would salvage some of its war aims. Chris Landrum's world is turned upside down when he stumbles on a body of a killer for hire. 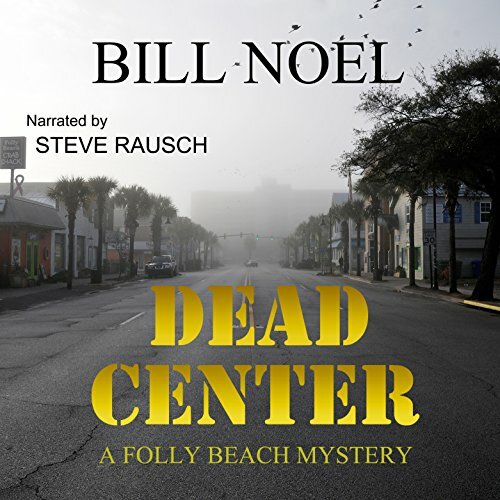 Chris's friends on the laid-back, peaceful South Carolina island are convinced they know who the hit man was sent to kill, and ask the retired bureaucrat to stick his nose in business that should be left to the police. If that's not enough, Chris comes home to an intruder intent on taking his life, his best friend announces he's moving out of state, and his long-term girlfriend may be leaving him. 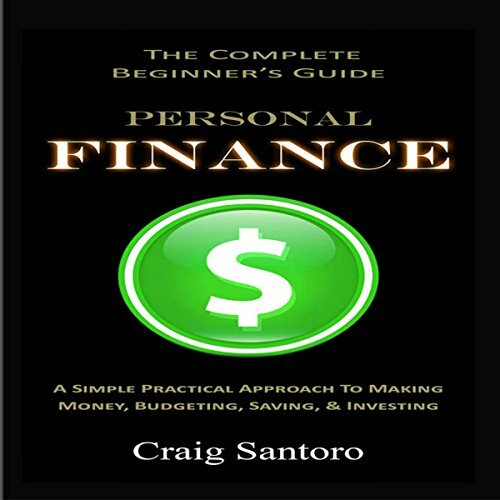 In this audiobook, you will learn about several of the key building blocks of personal finance; cash flow management, saving and investing. I will show you how to achieve positive cash flows as a means to meet both current and future needs. You will learn how to properly save and ways in which to beat inflation through properly investing your money. Finally, you will learn how to properly consider investments based on your objectives, risk tolerance, average expected rates of return, average inflation rate, and timeframe. A knock on Chris Landrum's retirement cottage door proves that he doesn't have to leave home to find trouble. His friend, Mel Evans, a marsh tour-boat captain, arrives to tell Chris that there might be a little problem. Chris is shocked to hear that the little problem is that his friend is accused of murdering a college student. 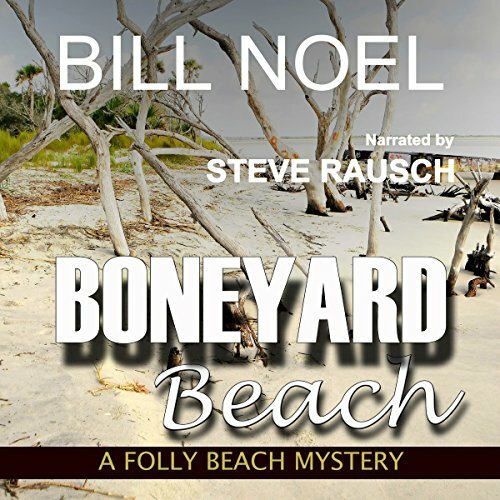 Before he has enough time for that to sink in, Chris learns that another friend from Larry's shady past is threatened to be exposed by a con artist and former partner-in-crime. 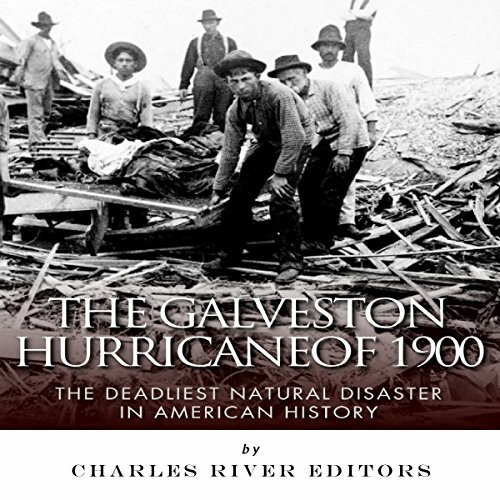 The hurricane that struck Galveston, Texas, on September 8, 1900, killed between 6,000 and 12,000 people. Prior to advanced communications, few people knew about impending hurricanes except those closest to the site. In the days before television or even radio, catastrophic descriptions were merely recorded on paper, limiting our understanding of the immediate impact. Thus it was inevitable that the category 4 hurricane would cause almost inconceivable destruction. very good at placing you in the storm. This book explores the philosophical work of Patricia Churchland and her groundbreaking studies in neurophilosophy, a field she helped to create. 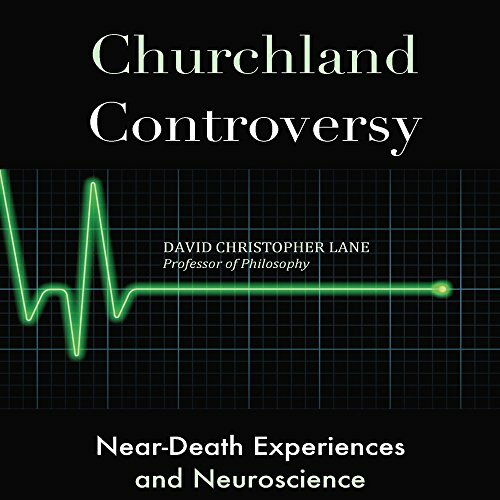 Includes a critical analysis of her latest work on near-death experiences and some of her controversial findings. Also included is a special interview conducted by Professor Meredith Doran dating back to 1990 which details Churchland's work on consciousness and the brain. 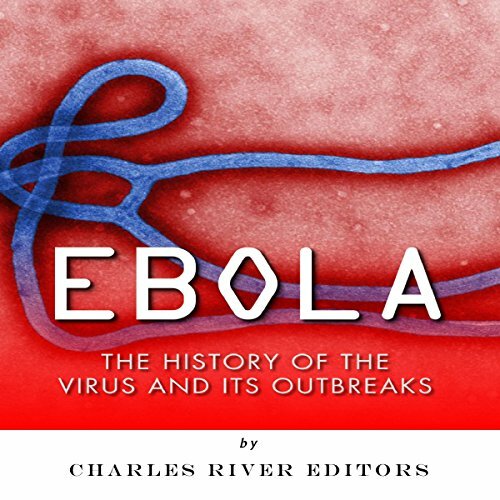 It has long been a maxim that it is easy to forget when one is at war who the enemy really is, and that can certainly be said for the Ebola virus, which recently catapulted into headlines and instantly became the most feared disease in the world. In the case of the fight against Ebola, the enemy is not the person who has contracted the disease, nor is it the region where the virus has flourished. The enemy is a microscopic virus that, when seen under sufficient magnification, looks like a piece of loosely knotted rope. 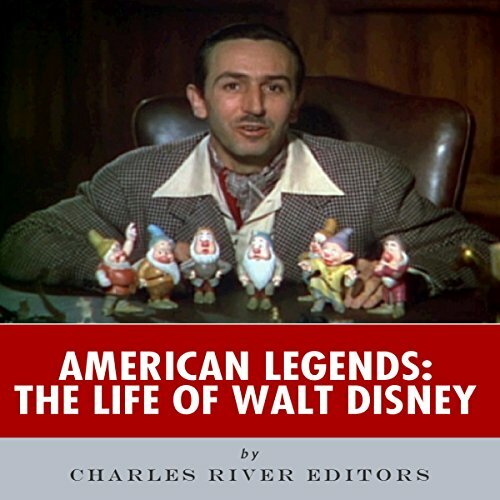 When it comes to the entertainment world and movie business, few names are as recognizable as Walt Disney, a versatile writer, producer, director, artist, and voice actor who literally turned his name into a billion-dollar business. Whether it was through the creation of iconic cartoons like Mickey Mouse or America's favorite theme parks, Disney and his assorted businesses have entertained countless numbers of people across the globe, particularly young kids. 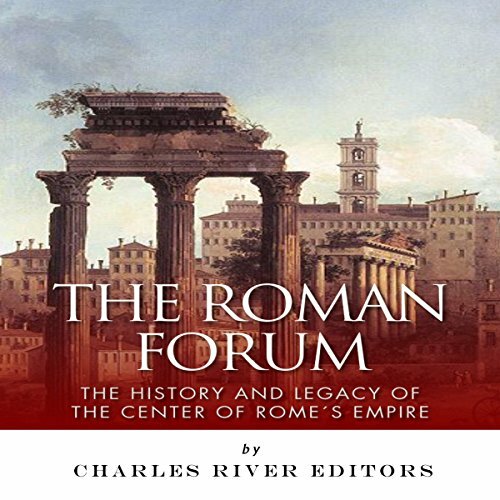 The Roman Empire is the most famous in history, and the center of the far-reaching empire's activities were located in the Forum, a low area between the Capitoline and Palatine hills in Rome. The topography held a great deal of significance for Romans, and consequently so many layers of myth were laid on top of the landscape and buildings that it is difficult to separate legend from actual historical fact. 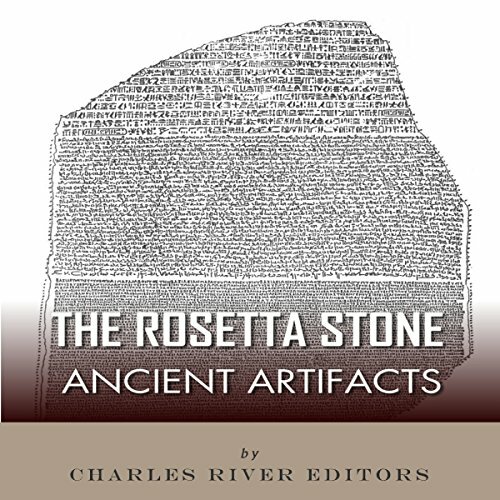 Until about 200 years ago, the writing of the ancient Egyptians was an enigma to the world, but that changed when an ancient Egyptian monument known today as the Rosetta Stone was discovered (or rediscovered serendipitously) by French soldiers in Egypt in 1799. Now one of the most famous monuments in the world, the Rosetta Stone is a black granite stela that was inscribed with texts in Greek and two different scripts of the ancient Egyptian language: demotic and hieroglyphs. Thirty years ago, Carter Springer left behind Devondale, a sleepy neighborhood in Lexington, Kentucky, for a big-city life in Atlanta. But he didn’t just leave behind his family - he also left behind his friends, a group the adults of the neighborhood once referred to as the Devondale Five. They were legends back then. They ran the neighborhood. They were inseparable. Until Carter abandoned them. 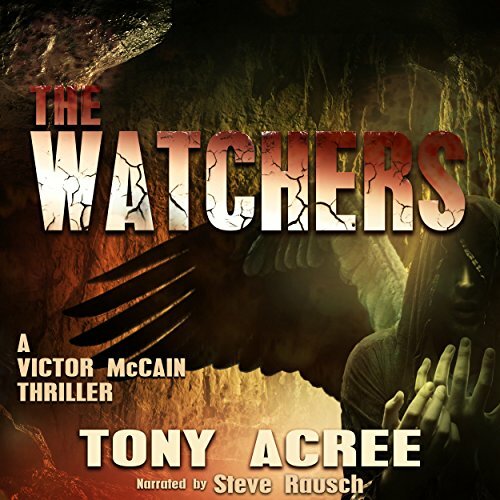 Victor is closing in on his brother Mikey, who cost him his soul and stole the woman he loves. Soon he discovers his brother's "back up" plan: to unleash beings chained in the darkness from the early days of man in order to bring about the annihilation of the human race. With the help of fellow bounty hunter Winston Reynolds, computer geek Kurt Pervis, and the enigmatic Brother Joshua, Victor is ready to spring his trap and rescue the lovely Samantha when it all goes sideways.